The biggest automotive manufacturer city in South East Europe - Bursa hosted “Automotive Meetings” ( International Business Convention Meetings for the Automotive Industry) which is one of the most important events of World Automotive industry. 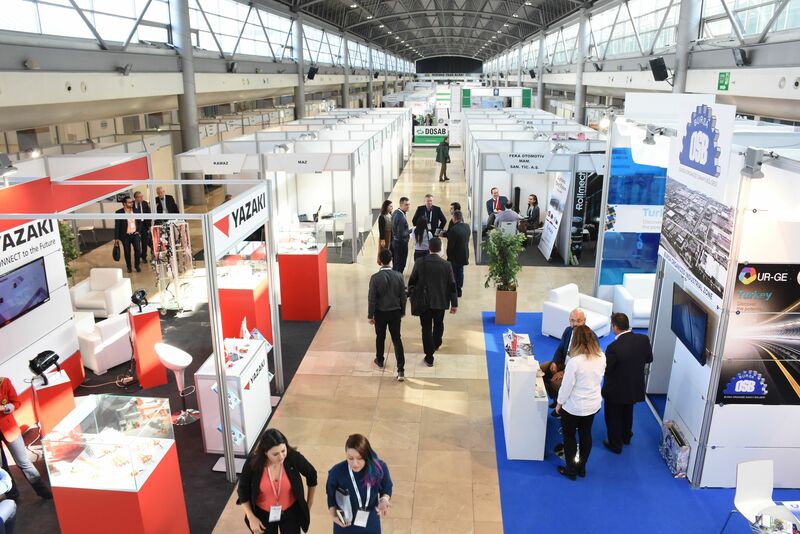 The giants of the automotive industry from 28 countries met in this event to make new collaborations for future business opportunities. 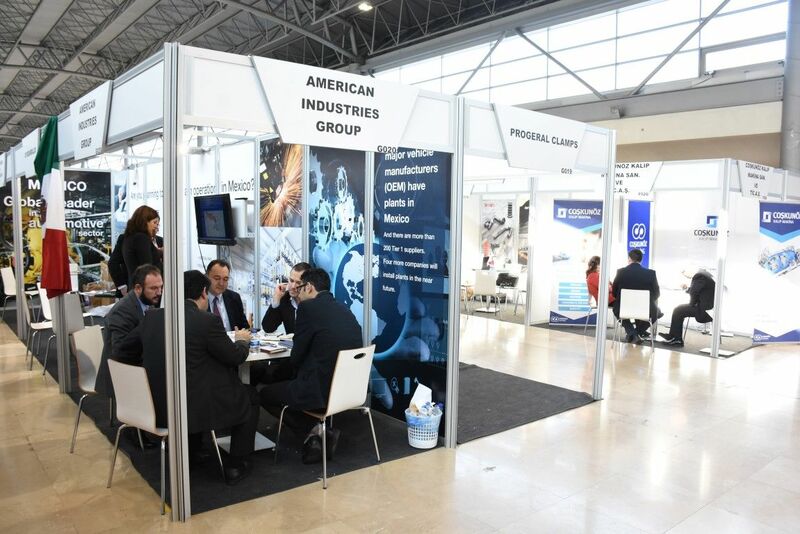 More than 500 visitors from 260 companies all over the World made approximately 5000 B2B meetings during the event for 3 days at Bursa Merinos Congress Center.